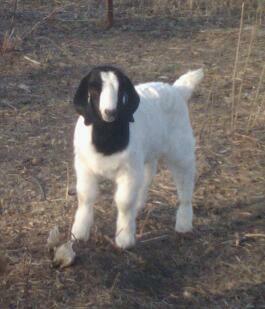 We currently have 2 fullblood Boer bucklings up for grabs at our SEKS ranch. One traditional black head, one traditional red head. Both boys were born at the beginning of January and are eating hay and our home-mixed grain; will be ready to be re-homed at the end of March. All our goats are top of the line with good bite, clean teats, and impressive stature. Contact us at any time at initforthelipflip@gmail.com. Call or text Sean at (785) 217.5159. Text Kelly at (620) 364.6241.